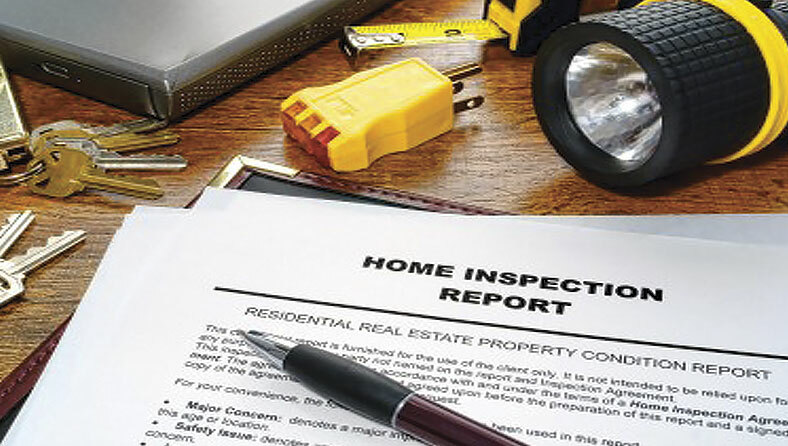 Our home inspector, Steve Wehrman is a member of the American Society of Home Inspectors (ASHI), the most distinguished professional organization in the United States. Buck Durham, owner, exclusively performs engineering services, and is one of the most experienced in the state of Alabama. 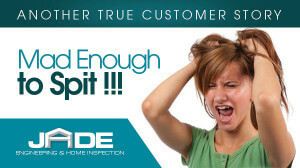 Once home inspections are scheduled, we highly recommend that clients meet with us at the site during the actual inspection. After we finish inspecting the site, we summarize our findings, answer questions, then work on the report either that evening or early the next morning. We deliver the final report, complete with photographs, within 24 hours following the inspection. 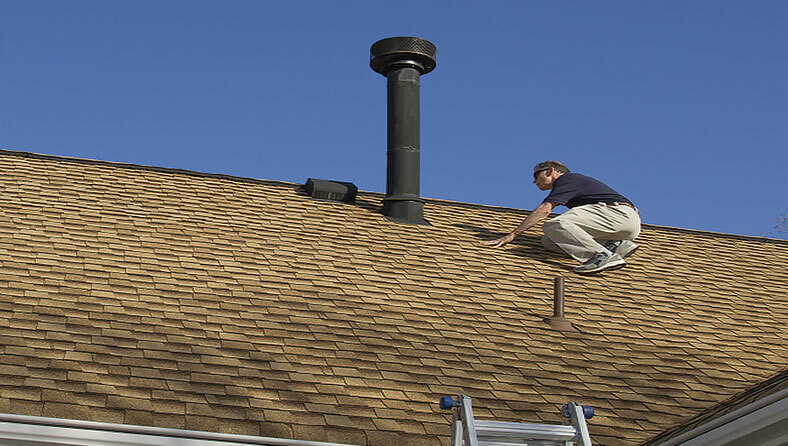 Our Home Inspections are complete and thorough, covering the home and all major systems from the rooftop to the foundation.